Who loves coffee?! 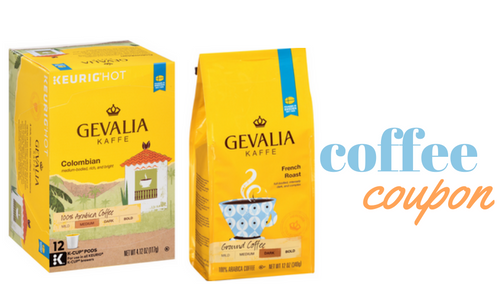 This week at Kroger you can use the new Gevalia coupon to get coffee for $3.99. If you love waking up with the smell of fresh brewed coffee, this is a great coupon to print out! Plus, don’t forget you can print it up to two times per computer for extra savings.